A chromosome is a DNA molecule with part or all of the genetic material of an organism. Chromosomes are only visible under a light microscope when the cell is undergoing the metaphase of cell division. During metaphase, when a chromosome is in its most condensed state, the X-shape structure is called a metaphase chromosome. The images below were captured under the Zeiss Primostar microscope. 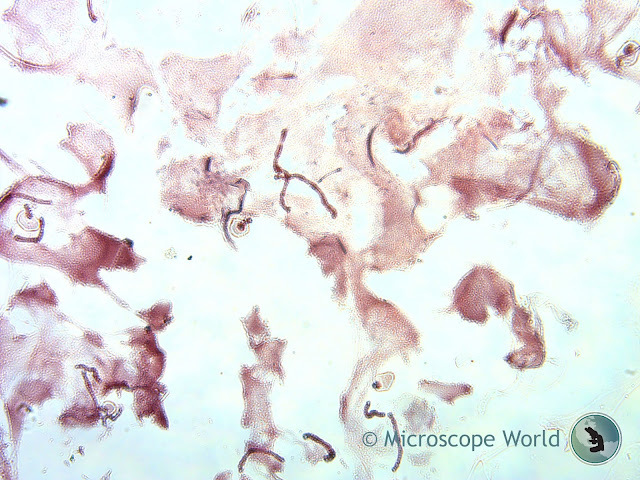 Chromosomes captured under the Zeiss Primostar microscope at 100x. Chromosomes captured under the Zeiss Primostar microscope at 400x. 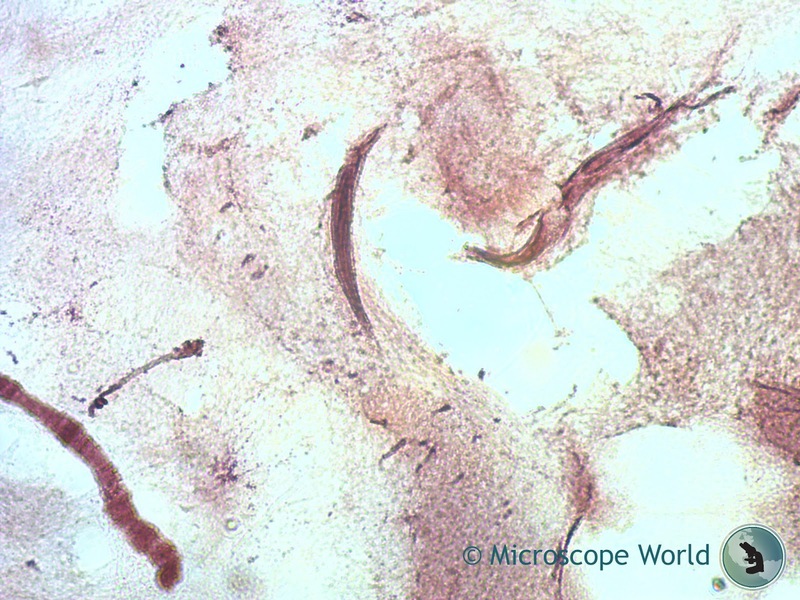 Contact Microscope World with questions regarding microscopes and different applications.